The mayor of Nags Head says members of Congress should vote down a draft bill on offshore drilling. Ben Cahoon testified in front of the House Subcommittee on Energy and Mineral Resources. The panel was considering a measure that would allow states to decide whether to open their waters to oil and gas exploration. The measure would also charge states a lost-revenue fee if they don't produce oil or gas. Cahoon told the committee offshore drilling threatens tourism and wildlife. Governor Roy Cooper and four other Democratic governors also signed a letter opposing the draft bill. Supporters of the measure say fishing, tourism and drilling can co-exist. 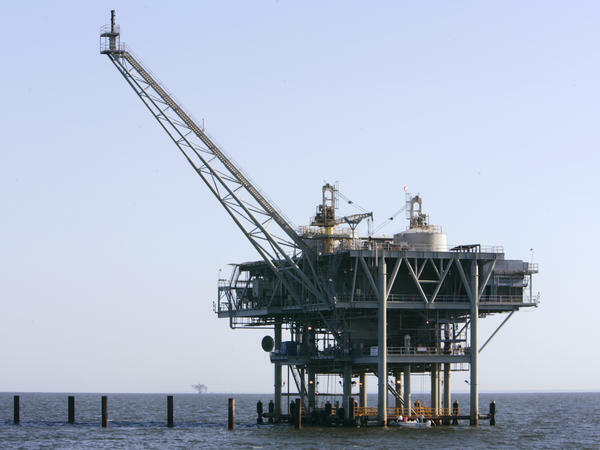 Congress is considering the bill, which would give states the authority to approve or deny oil and gas exploration. Cahoon said offshore drilling in any new areas is not the answer. 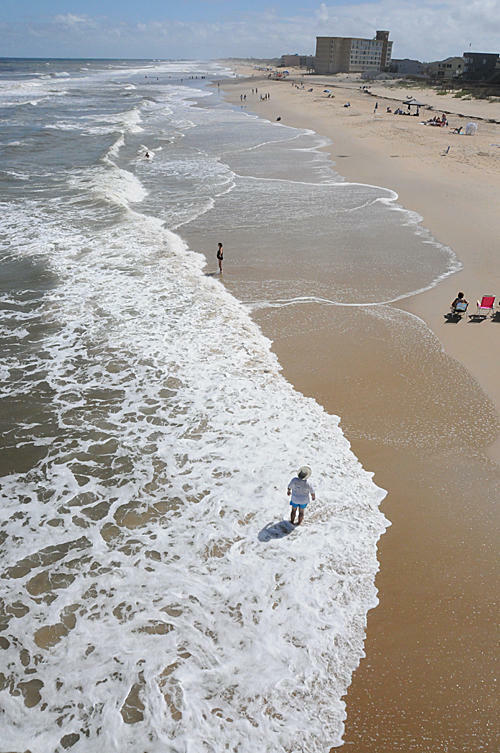 “Unfortunately, this legislation would place an absurd penalty on coastal states, requiring states to pay the federal government to protect their coast, potentially costing taxpayers millions of dollars,” he said. Copyright 2018 North Carolina Public Radio. To see more, visit North Carolina Public Radio. North Carolina Gov. 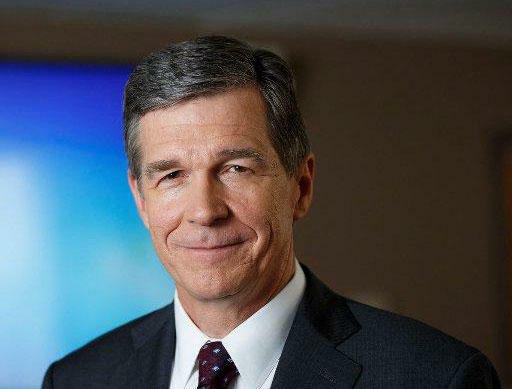 Roy Cooper has joined governors from four other coastal states in opposing proposed federal legislation that sets new rules for offshore oil and gas production. 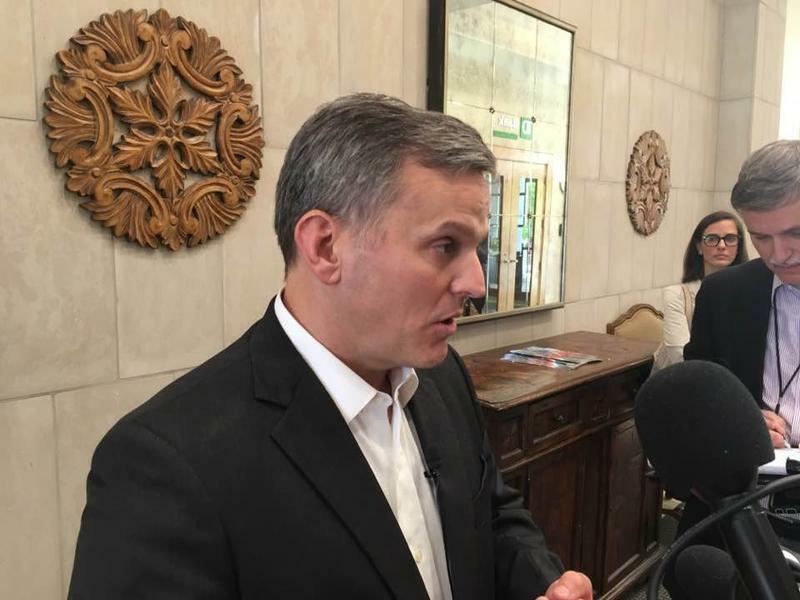 North Carolina Attorney General Josh Stein sent a letter to U.S. Department of Homeland Security Secretary Kirstjen Nielsen looking for information on election security in North Carolina. This comes on the heels of last week's indictments by special counsel Robert Mueller of 13 Russian nationals and 3 Russian businesses for interfering in the 2016 election. Stein joined BPR's Jeremy Loeb to discuss that and other matters. Gov. Roy Cooper has vowed to take legal action if the Trump Administration does not exempt North Carolina from offshore oil and gas exploration. North Carolina Democratic Gov. Roy Cooper says he'll keep fighting efforts by President Donald Trump's administration to expand oil and gas exploration off the Atlantic coast, saying such drilling "represents a critical threat" to the state's coastal economy. 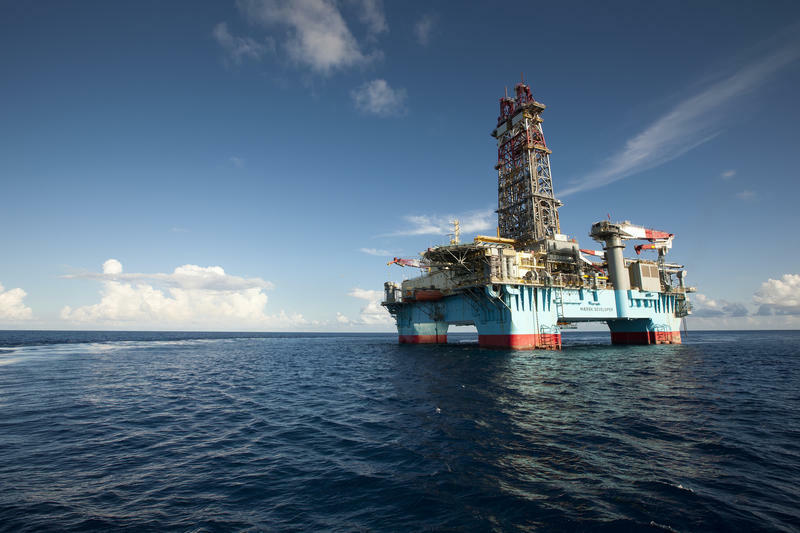 Cooper responded Thursday to news of additional opportunities proposed by the federal government for offshore energy development starting in 2019. He said in a release his administration "will pursue every option" to prevent drilling near the state's beaches, fishing waters and coastal communities.